That's Crafty! 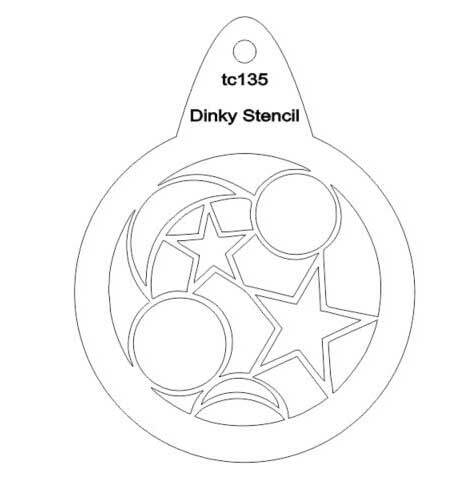 Round Dinky Stencil - Moon and Stars - TC135. That's Crafty! 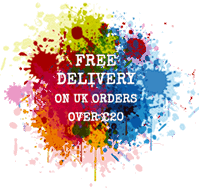 Round Dinky stencils have been sized to fit Artist Trading Coins and have a handy tab on them, making positioning and taking them off your artwork easy.